Barbara Stanny is a woman on a mission to motivate women to become financially empowered. Her first book, Prince Charming Isn't Coming grew out of her interviews with financially savvy women. Her next two books, Secrets of Six Figure Women and Overcoming Underearning® focused on helping women go from financial survival to financial stability. Her focus today is on helping women move from stability to affluence with her new book Sacred Success®: A Course in Financial Miracles. Barbara's background in business, her years as a journalist, her Master's Degree in psychology, her extensive research, and her personal experience with money give her a unique perspective and makes her the foremost expert on women's financial issues. 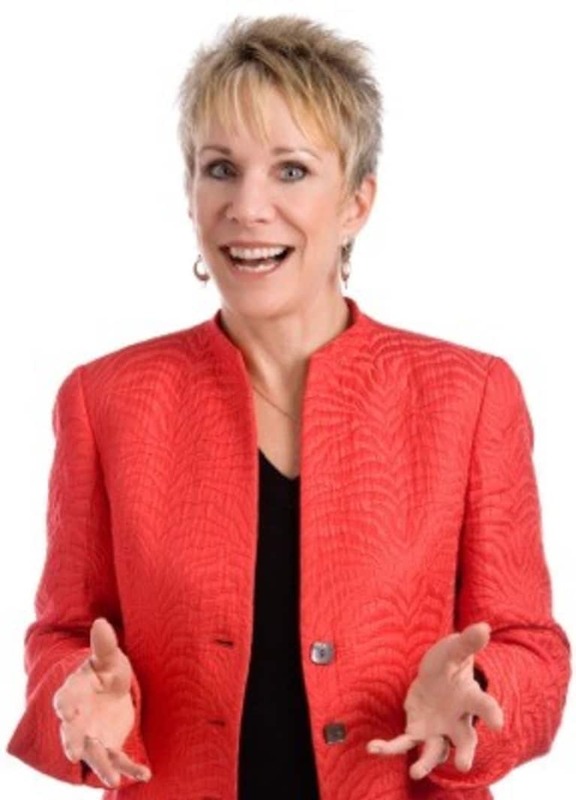 She is an accomplished motivational speaker, author, and former career consultant who empowers women (and men) to live up to their financial and personal potential. Barbara Stanny has been featured on Good Morning America, The View, Extra, The O'Reilly Report, and many times on CNN, MSNBC, CNBC, Fox News, PBS and NPR, as well as the New York Times, and USA Today. Visit her web site BarbaraStanny.com to learn more.